Lafayette General Medical Center held a ribbon cutting for the newly expanded Cath Lab. 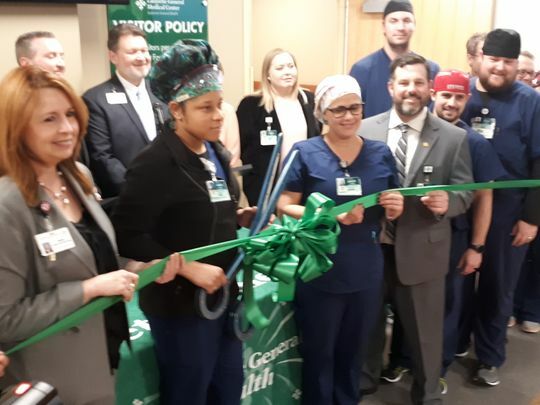 Hospital officials, as well as health care professionals from Cardiovascular Institute of the South, were hand for the unveiling. CEO of Lafayette General Medical Center Patrick Gandy says the lab expansion aims to provide quality heathcare for Acadiana residents. The $6 million renovation expanded the lab to $25,000 square feet.